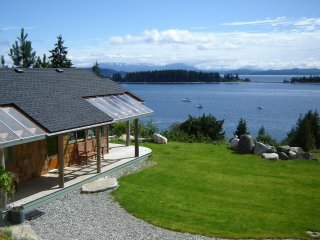 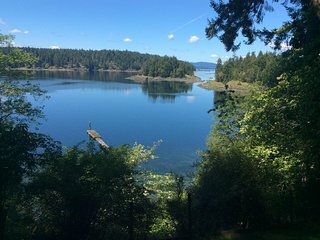 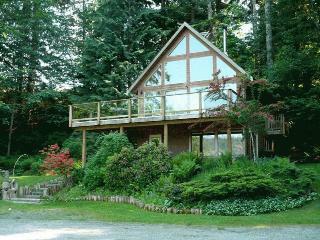 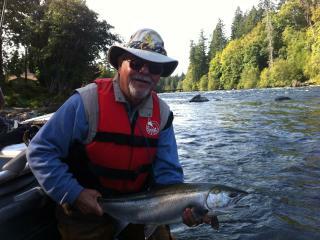 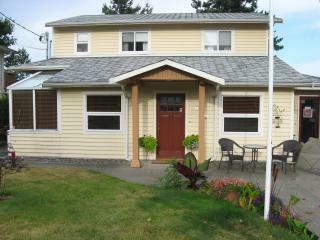 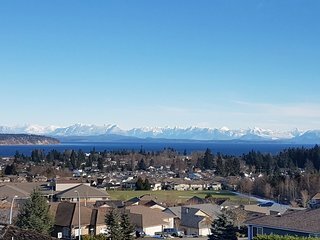 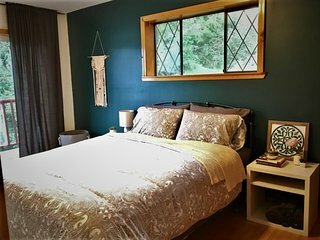 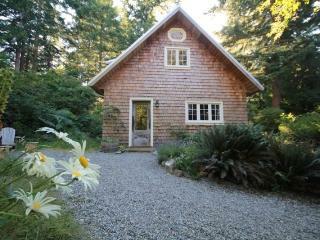 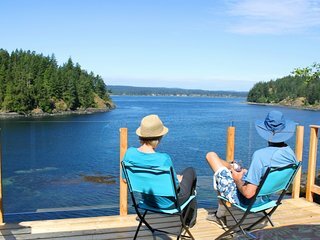 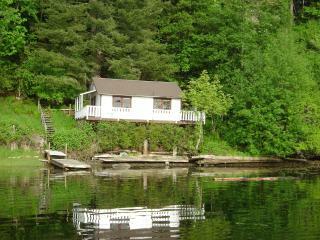 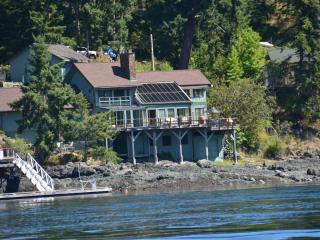 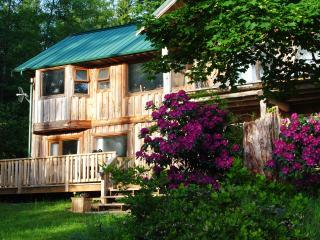 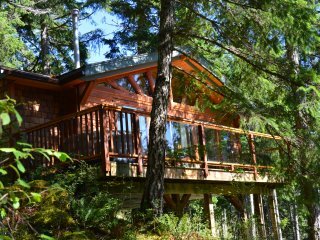 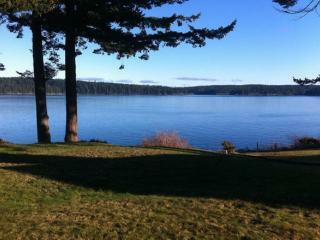 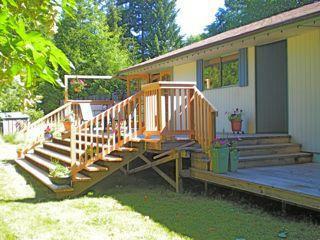 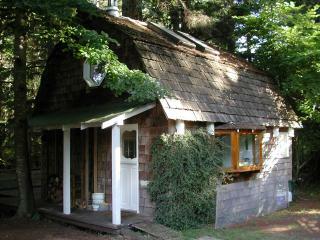 Perrywinkle Cottage - Bliss on Quadra Island! 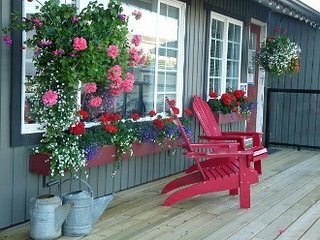 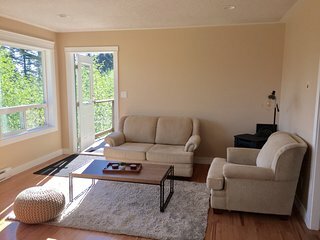 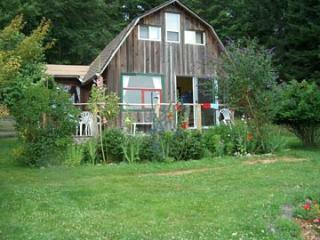 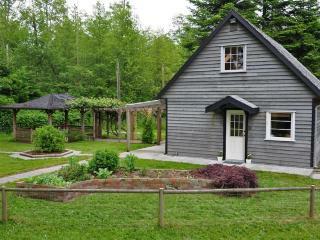 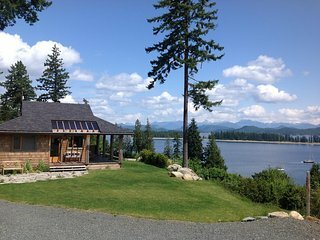 Willow Farm Cottage on 22 acre Quadra Island farm. 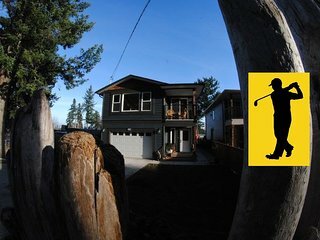 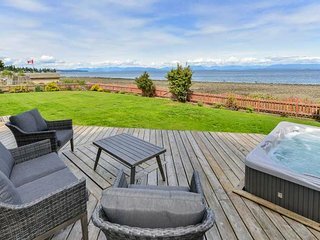 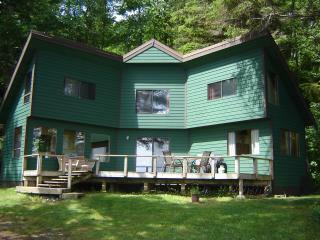 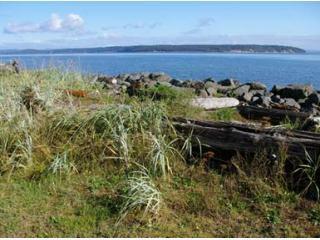 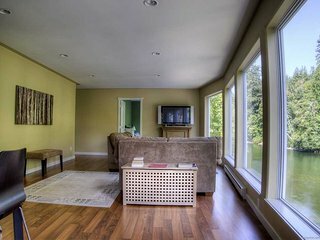 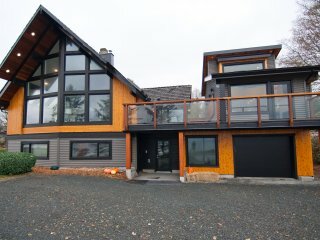 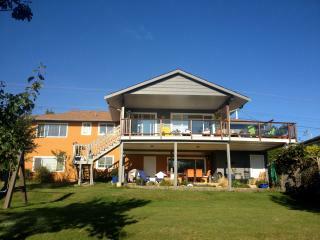 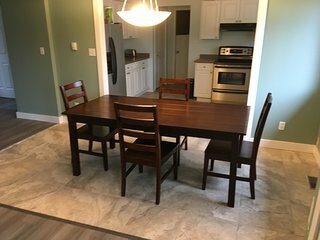 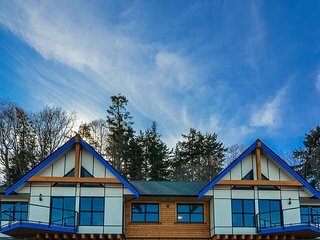 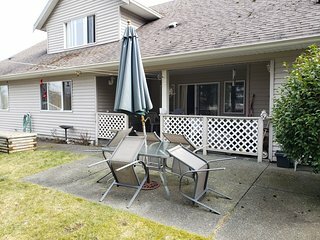 Luxury 3 Bedroom/2 Bathroom Suite With Amazing Ocean Views, Hot Tub & Fireplace!